He was born on 22 October 1931 at the village of Brusartsi, region of Montana. He finished the secondary education in 1949, at the 2nd Male Secondary School of Sofia. From 1950 to 1953 he did his military service in the Ensemble of Songs and Dances of the Building Corps. From 1953 to 1955 he was a soloist on the payroll with the dance-band of the same Ensemble. 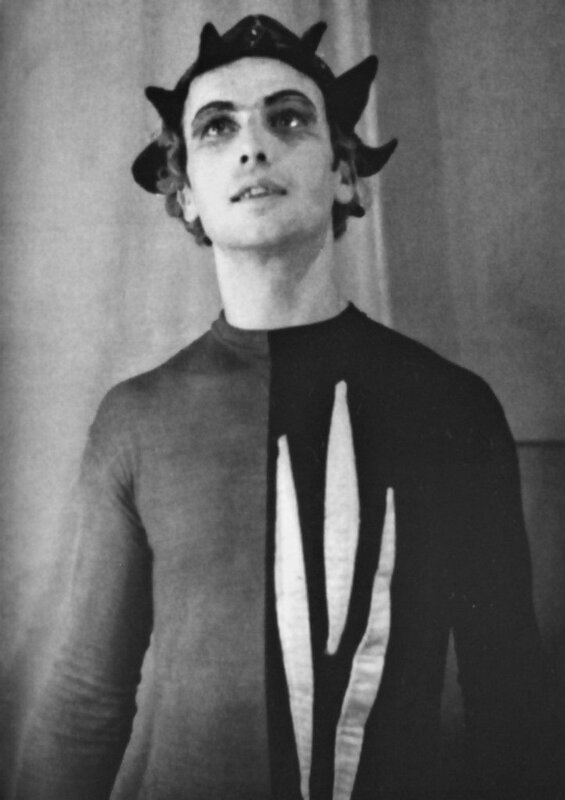 1955-1963: actor ballet-dancer and soloist in the corps de ballet of the People’s Opera of Ruse. 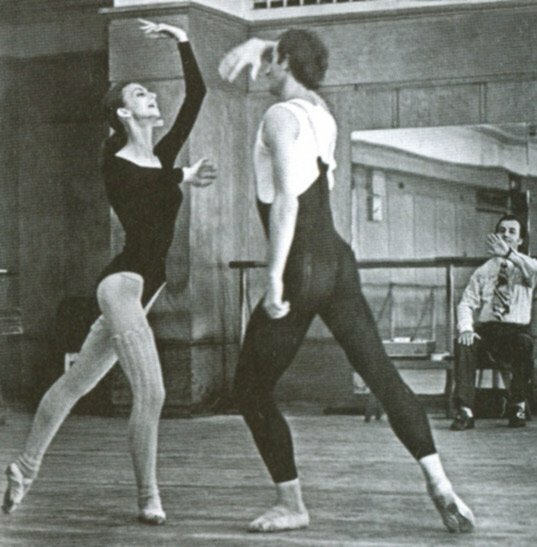 During the period 1963-1968 he studied and graduated at the GITIS of Moscow, in the class of Prof. Leonid Lavrovski, where he graduated with honours in the major of “Ballet Stage Production”. 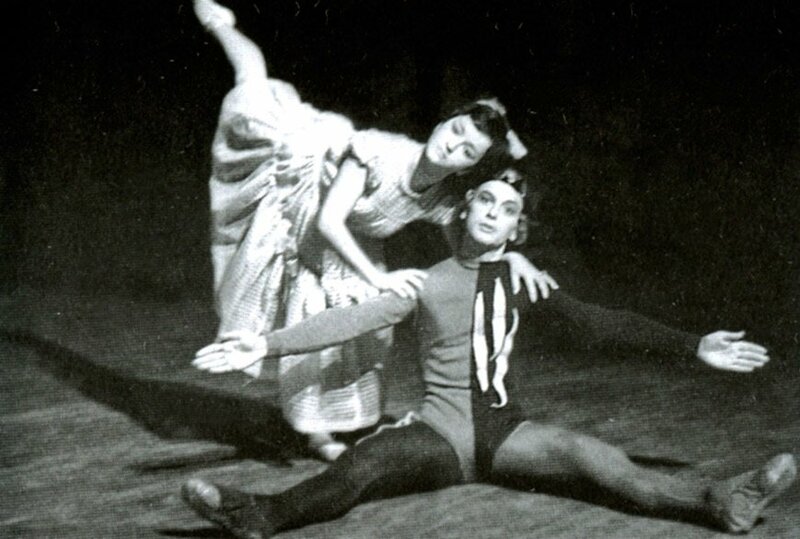 As early as in his student years he staged 6 one-act ballets at the People’s Opera of Ruse (1965 and 1966 – among them: “The wondrous mandarin” by Bela Bartok, “The Prodigal Son” by Sergei Prokofiev, “The fairy’s kiss” by Igor Stravinsky) and the ballet “The light overwhelms all”, with the music by Boyan Ikonomov, at the Sofia Opera in 1967. From November 1967 (a year before graduation) to 1989, and in 2000-2001, he was a ballet-master and Head of the National Corps de Ballet (the National Opera and Ballet House). Simultaneously with the work at the Sofia Opera-House, he was in various periods the Artistic Manager of the “Classic Dance” department, and Principal of the State Choreographic School (now the National School of Dancing Art”). From 1980 and at present, he has been a professor of choreographic composition and choreographic stage production in the speciality of “Traditional Bulgarian Choreography” at the Academy of Musical, Dancing and Figurative Arts (AMDFA) in the city of Plovdiv. In 1986 the Higher Certification Committee under the Council of Ministers conferred him the academic degree of ASSOCIATE PROFESSOR, and in 1994 that of FULL PROFESSOR. 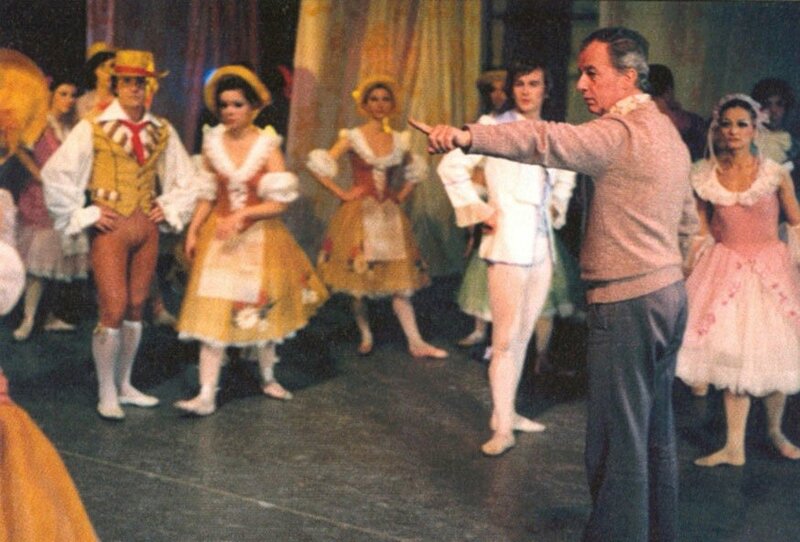 On his initiative and under the syllabus prepared by him, in 1994 was opened also the speciality of “Ballet Pedagogy” and “Ballet Stage Production”, where he taught the disciplines of “Composition of the Classic Dance”, “Ballet Stage Production”, and “Ballet history”. Beside the best Bulgarian lecturers, he managed to attract also some of the leading lecturers of the Dance Academy “A. 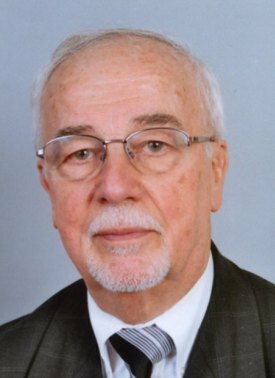 Vaganova” of Saint Petersburg, such as Prof. 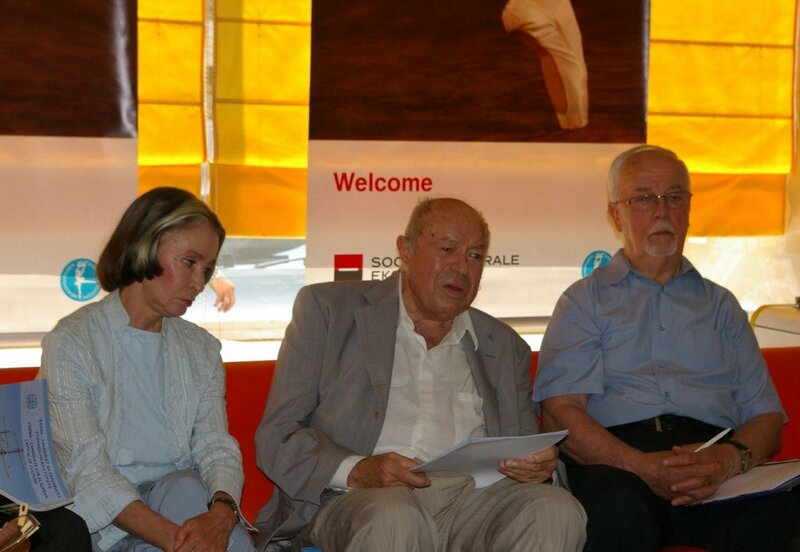 I. Trofimova, Prof. N. Tarassovi, etc. 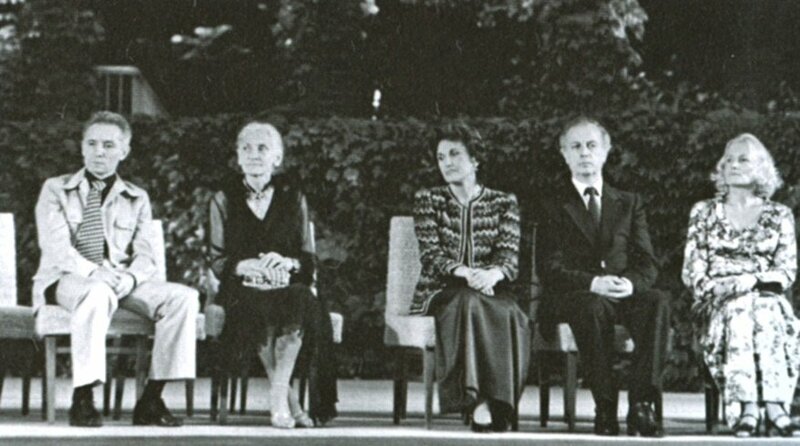 He was the Head of the “Choreography” chair (1989-1999) and Deputy Rector (1993-1999) of the Academy. From 1995 he has been teaching “Choreographic Composition” and “Choreographic Stage Production” at the Free University of Varna “Chernorizets Hrabar”, as extraordinary professor. From March 2006 he is a Deputy Director in charge of the corps de ballet of the National Theatre of Opera and Ballet, Sofia. He was several times a member of the juries of the international ballet contests in Varna, Moscow and Osaka, deputy chairman and chairman of the jury of the International Ballet Competition in Varna. He created the choreography and implemented the staging and production of ballets, ballet miniatures, musicals, opera, operetta and dramatic spectacle dances, and other choreographic forms at: the National Theatre of Opera and Ballet, Sofia, the theaters of opera and ballet of Ruse, Varna, Stara Zagora, Plovdiv, Burgas, Tirnovo, the State Musical Theatre “St. Makedonski”, the corps de ballet “Arabesque”, the Academic Theater of Opera and Ballet of Novosibirsk, the National Opera in Ankara, the Bulgarian National TV, the Greek TV, etc. 17 of which – world premieres (for the first time in the world). 17 of which for the International Ballet Competitions in Varna and Moscow. 17 of which with music by Bulgarian composers. 3 of which with music by Bulgarian composers. Prizes: The order “Kiril i Metodi” 1st degree; the Lyre of gold and crystal of the Union of the Music and Dance Figures; the Prize for modern choreography from the International Ballet Competition in Varna, etc.